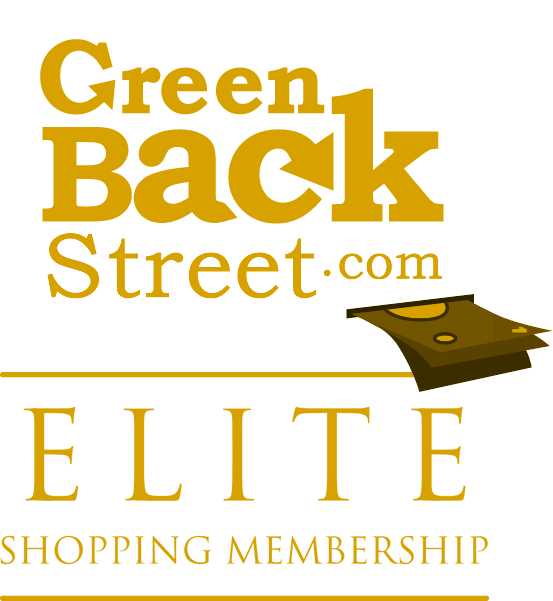 Shop eToro through GreenBackStreet to get a cash back rebate. $144.00 Cash Back: Join eToro's social trading investment network revolution! Tap into the wisdom of the crowds by following and copying thousands of top performing traders. eToro has not yet been reviewed.